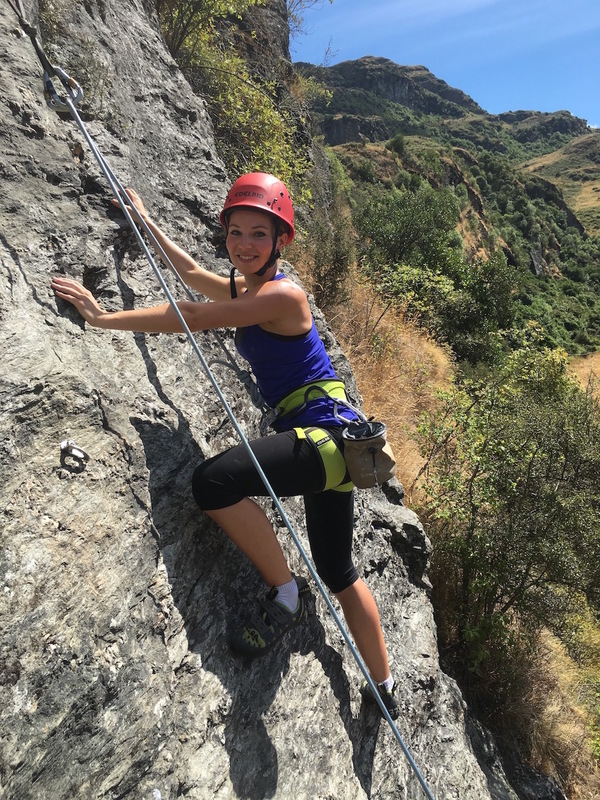 It’s no surprise that our ‘Introduction To Rock Climbing’ is our most popular trip. You will experience outdoor rock climbing in a safe and fun way, focusing on maximum time actually climbing, whilst learning safe practices and good technique along the way. It is ideal for those who have never climbed before, or only on an indoor wall. The climbing can range from easy to challenging and we keep the group sizes small to ensure everyone has a great time and is challenged at their own level. 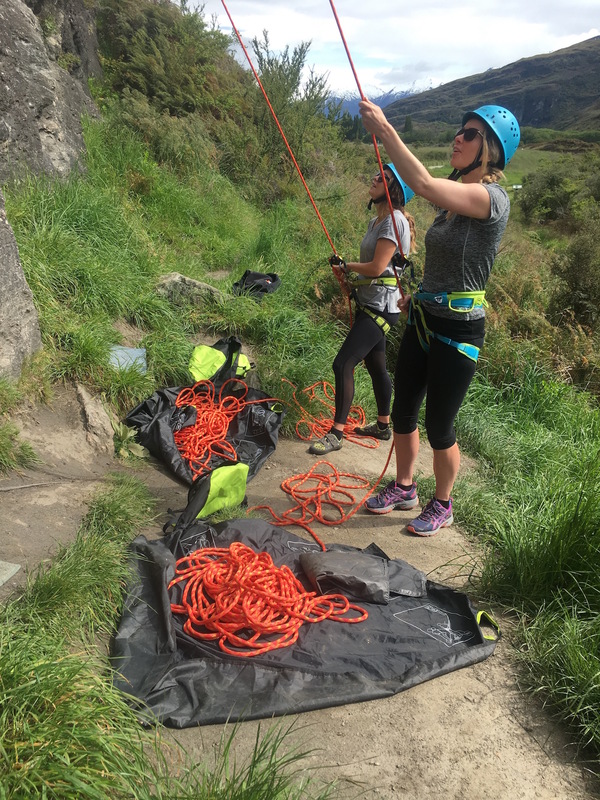 Our qualified instructors and guides will take you to the most suitable venue in the beautiful Matukituki Valley, on the doorstep of Mt Aspiring National Park, near Wanaka. We provide all equipment but if you have your own you are welcome to bring it along and learn how to use it.